The Oakland institution has been located in the city's Temescal district for ninety years. Genova's current retail store has been open since 1996. Don’t look now, but another Oakland institution might be in danger of being priced out of The Town. Genova Delicatessen (5095 Telegraph Ave., Oakland), which has been a fixture in the Temescal neighborhood since 1926, may be forced to shut down its retail store in the spring due to a looming rent increase. When reached by phone, Julio De La Cruz, a general manager who has been with the business for 26 years, said Genova Delicatessen’s owners are currently negotiating with their landlords. “If they don’t budge, we’ll be left without any other choice but to close,” he said. According to De La Cruz, the deli’s lease is up at the beginning of June, so the owners will try to make their final decision by April. Genova’s wholesale business, which is run out of a separate manufacturing facility in Oakland, should be unaffected. But De La Cruz said he’s unsure how the company’s second retail shop in Napa, which depends heavily on the Oakland mothership, might be impacted. The Oakland delicatessen alone employs more than twenty people, De La Cruz said. 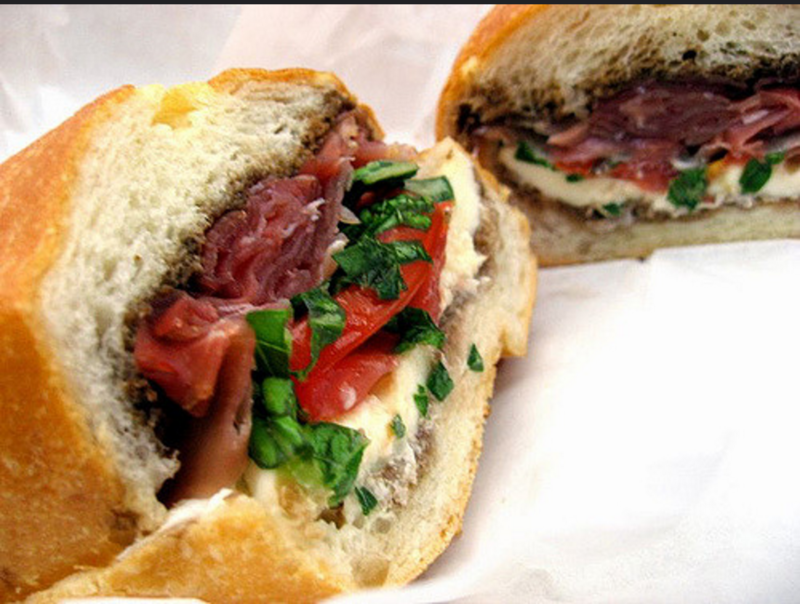 One of the shop's legendary sandwiches. 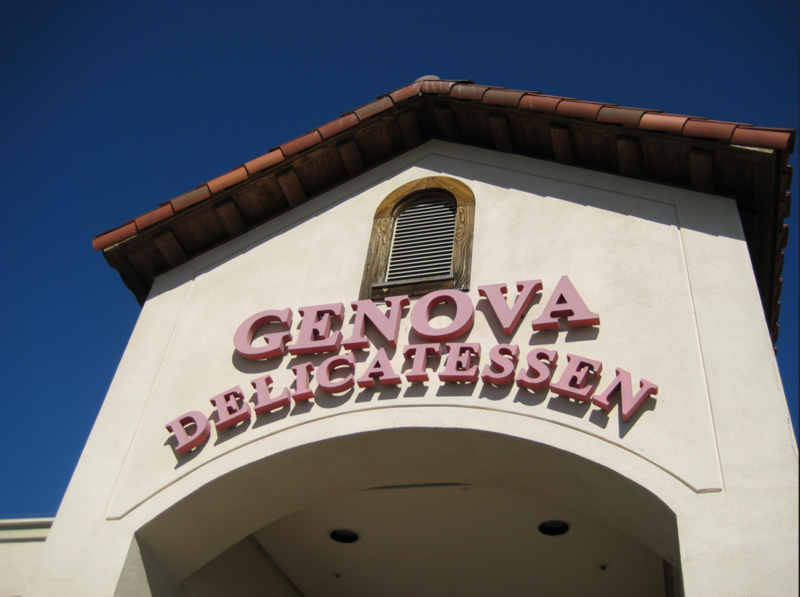 Genova Delicatessen is best known for its well-stuffed Italian cold-cut sandwiches and take-home pasta dishes — lasagnas and assorted raviolis. The deli’s current location, in the Walgreen’s shopping plaza at the corner of 51st Street and Telegraph Avenue, has been open since 1996. The original shop, which dated back to 1926, was just down the street.